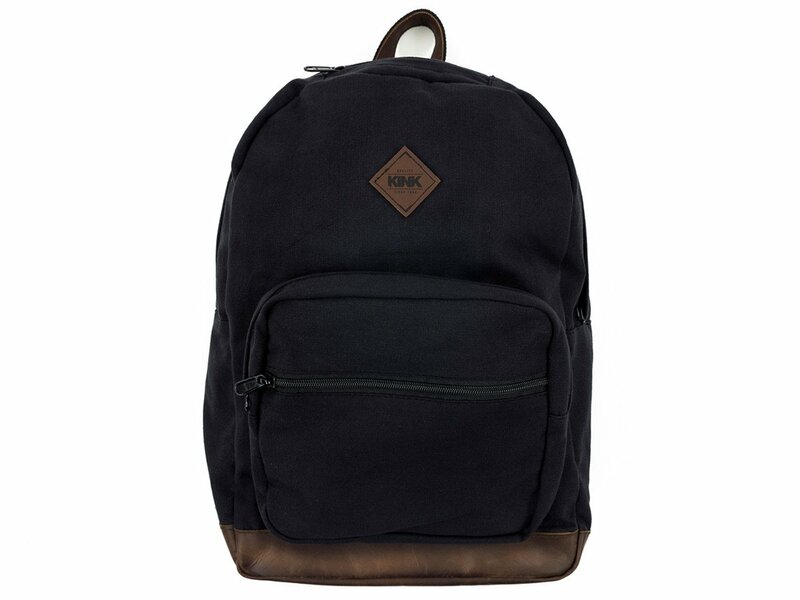 Kink Bikes "Scout" Backpack is made of durable Canvas and comes in a compact size. It offers you enough room for tools, drinks, clothes etc. 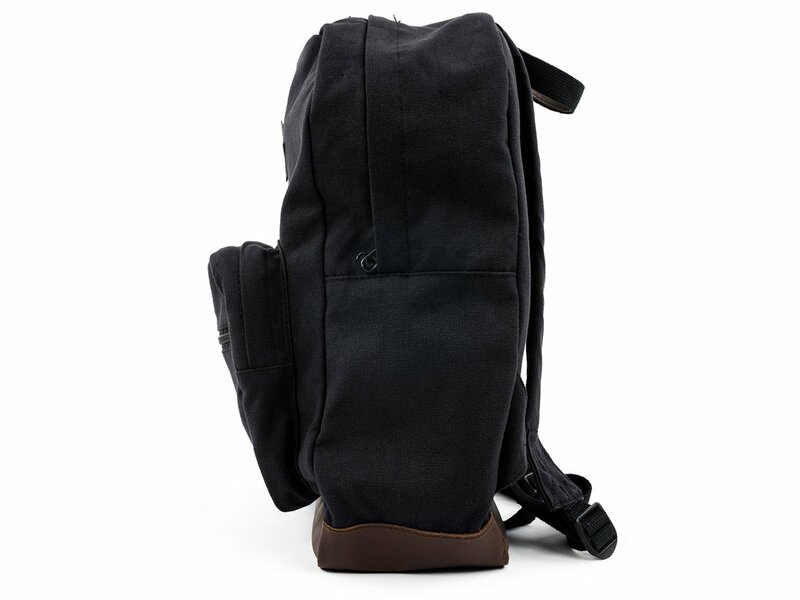 But this Kink Bikes "Scout" Backpack also provides enough space for school books and booklets. 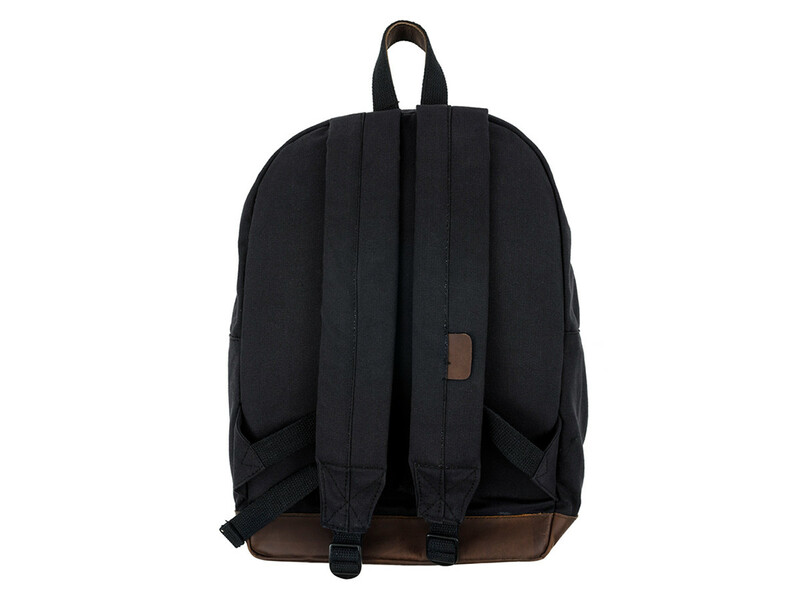 The two outside compartments can be used for storing keys, wallets but also pencils and MP3 players, etc.